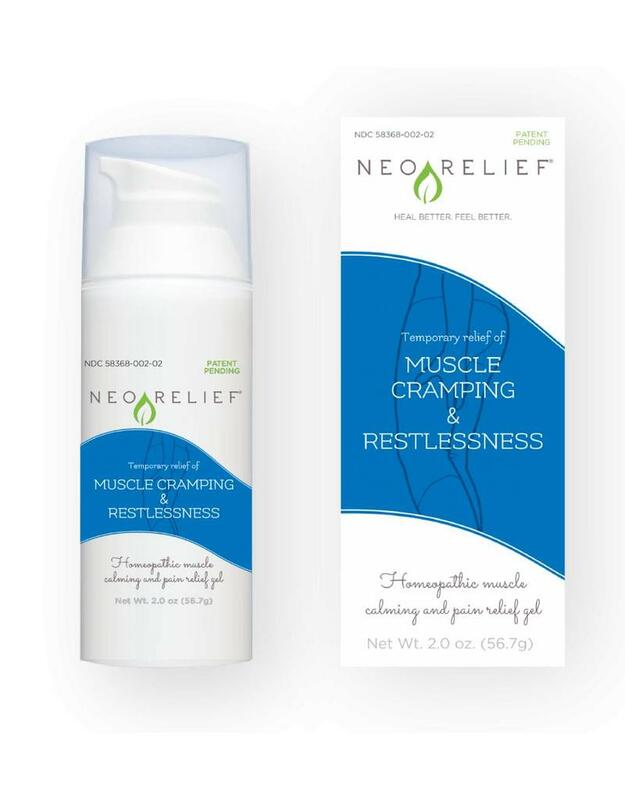 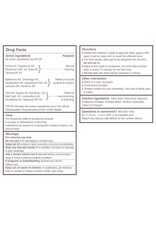 NeoRelief for Muscle Cramping and Restlessness is a muscle cramp relief gel that soothes muscle cramps, spasms, tension, and restlessness for increased flexibility. 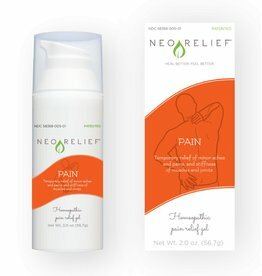 Makes a great wellness addition for runners, cyclists, and those with restless legs. 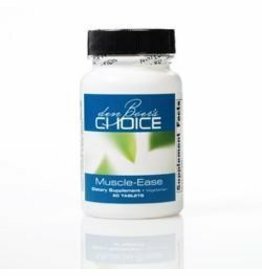 Temporary relief of occasional muscle cramps, muscle restlessness, and muscle twitching. 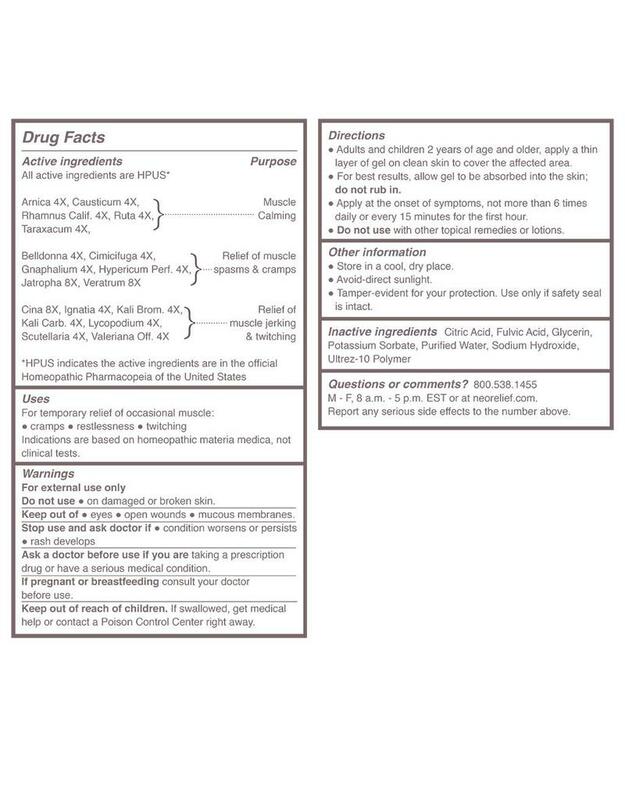 Adults and children 2 years of age and older, apply a thin layer of gel on clean skin to cover the affected area.